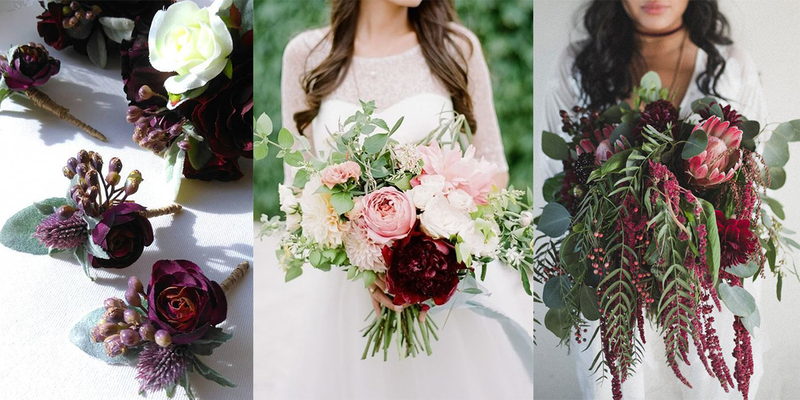 Burgundy is THE shade for any Autumnal or Winter wedding! 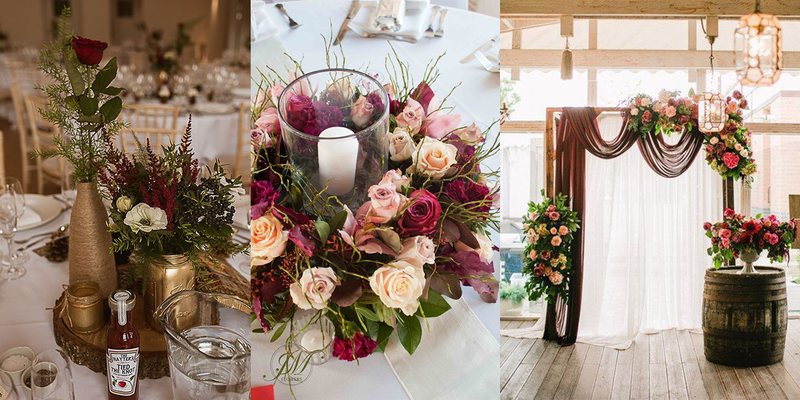 This jewel tone is perfect for creating that warm fuzzy feeling, instantly warming any venue on a cold blustery winters evening. 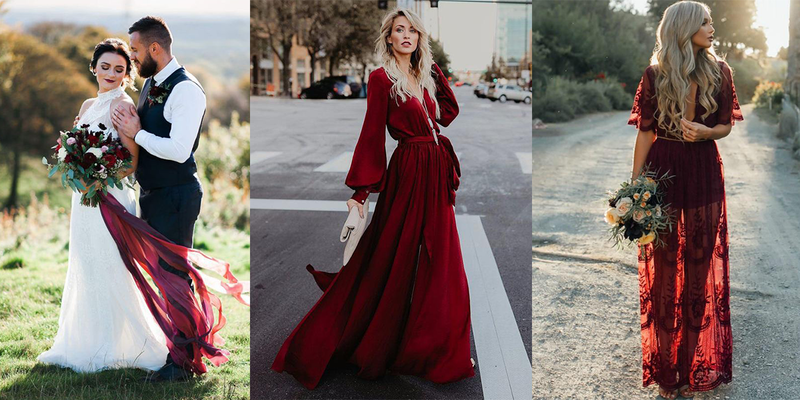 If you are looking to incorporate this beautiful colour into your big day but you’re not sure how, we have ALL the inspiration you need for your burgundy fix! 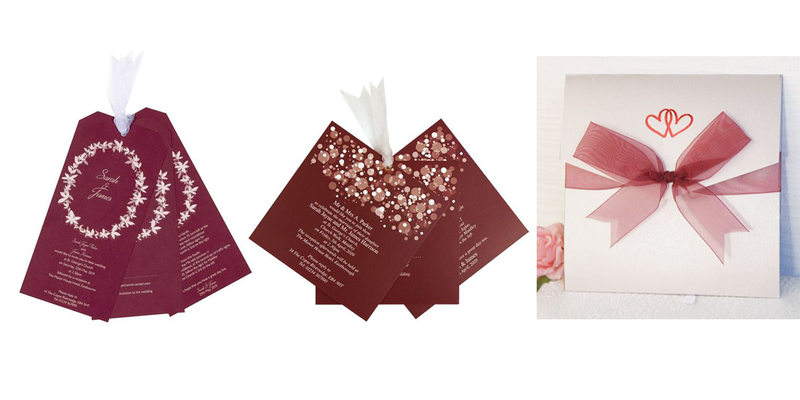 When the initial excitement of your engagement has sunk in, Save the Dates are one of the first things a bride and groom pick out together and send before the invites. 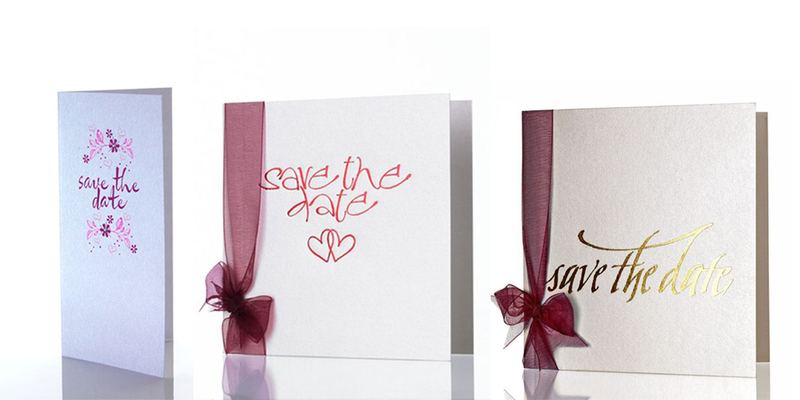 Your save the date sets the tone for the entire wedding, so it is important that you get the right card or magnet. 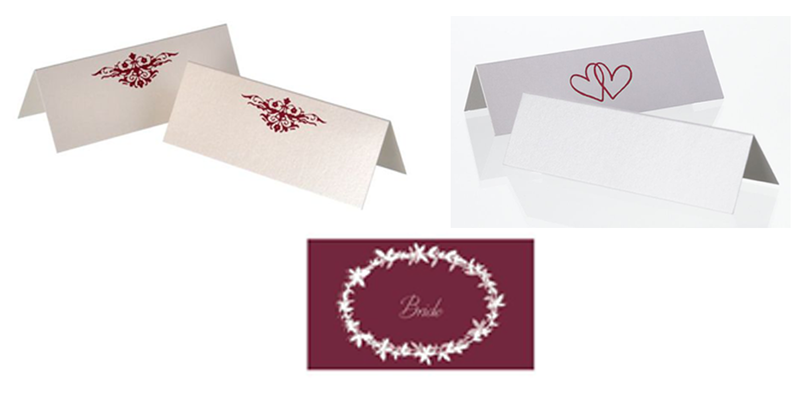 Whatever you choose will be in your guests’ homes up until the coveted invitation arrives, so make sure you get a product that your friends and family will cherish. 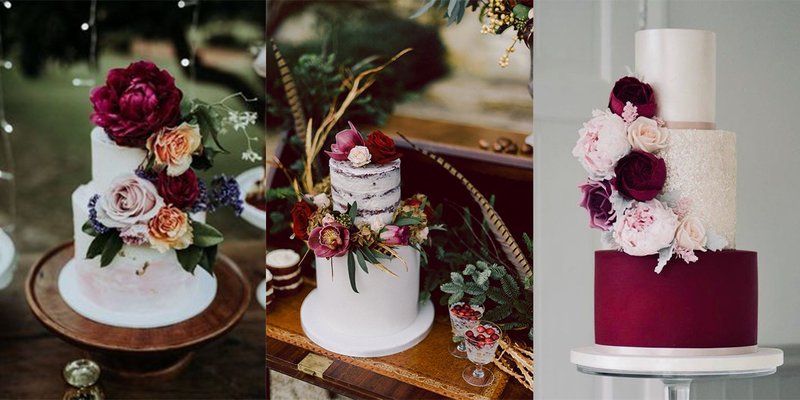 Who says you have to stick to only using your wedding colour on the florals and accessories? 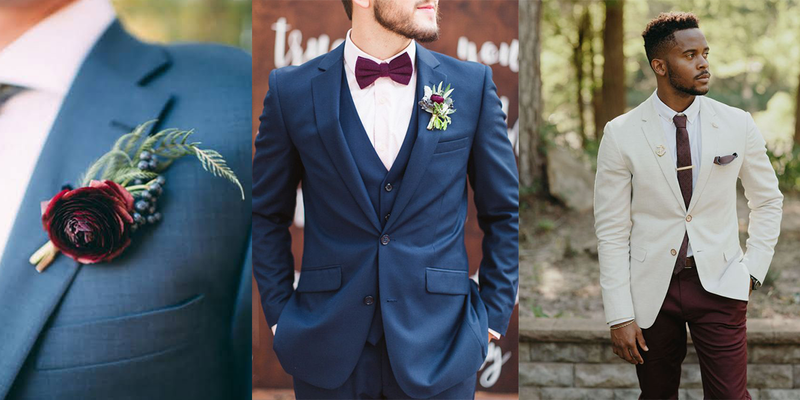 Why not dress nup your groom in your chosen colour! Don’t worry this won’t be a burgundy suit nightmare, think coloured bow ties, pocket squares and boutonnieres! It’s these little touches that quests will remember long after your wedding day. So it makes sense for these to feature you chosen colour! 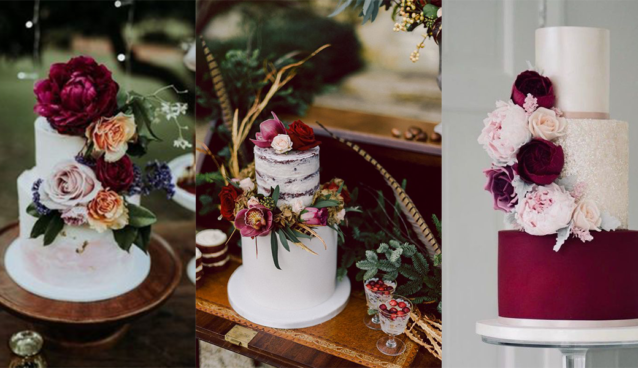 Whether you opt for beautiful floral decorations, an archway for the backdrop of your ceremony, or simply burgundy table favours, your wedding day will feel that extra bit personalised with these small touches!